Have you ever wondered what a chemistry research lab is like? Are these the things that pop up in your mind? 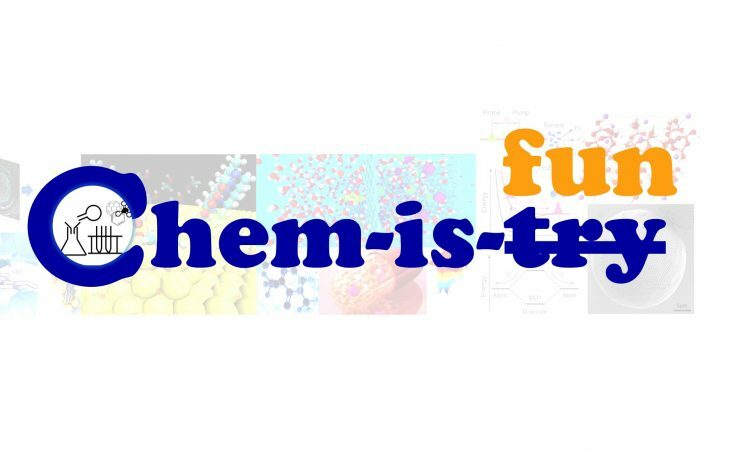 Starting from today for 6 weeks in a row, our chembiters will show you their funny moments in research life.